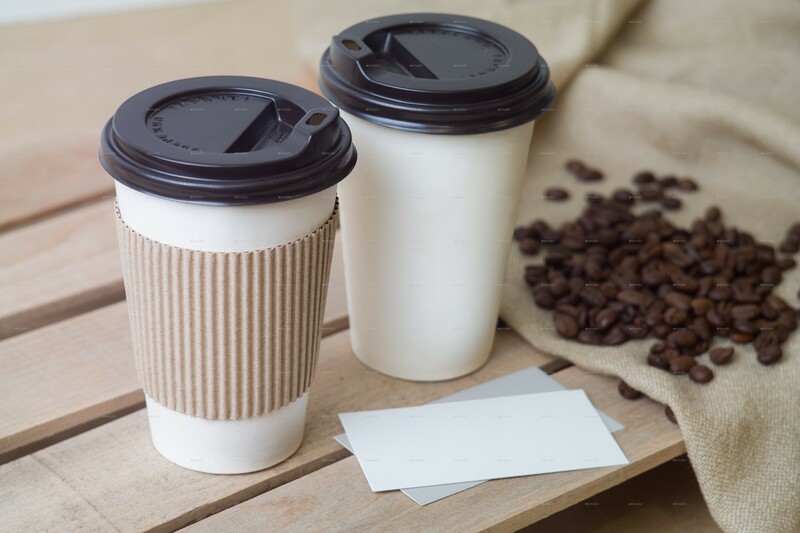 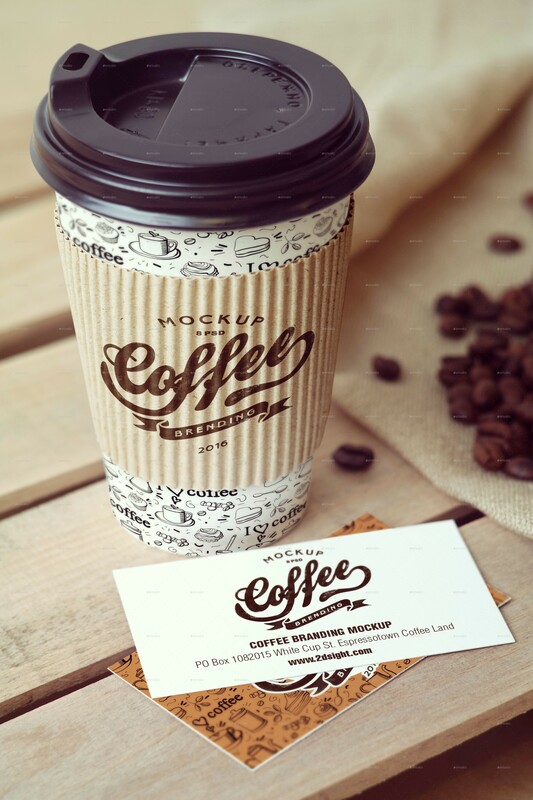 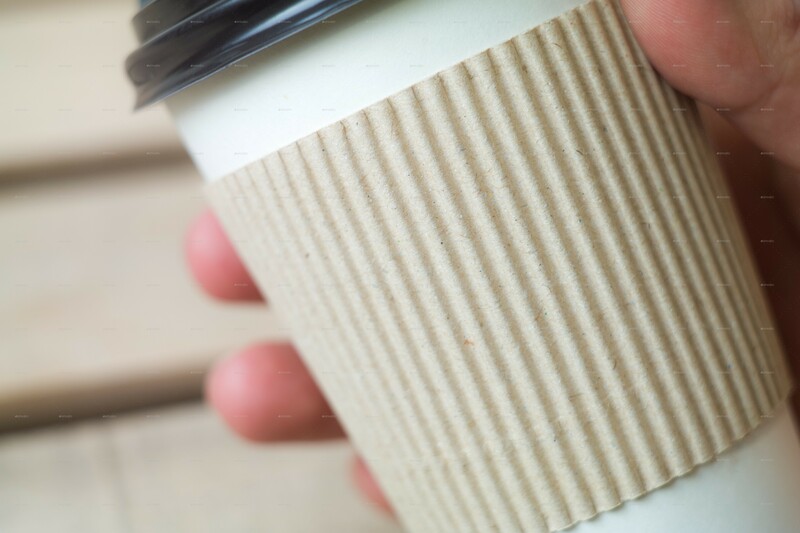 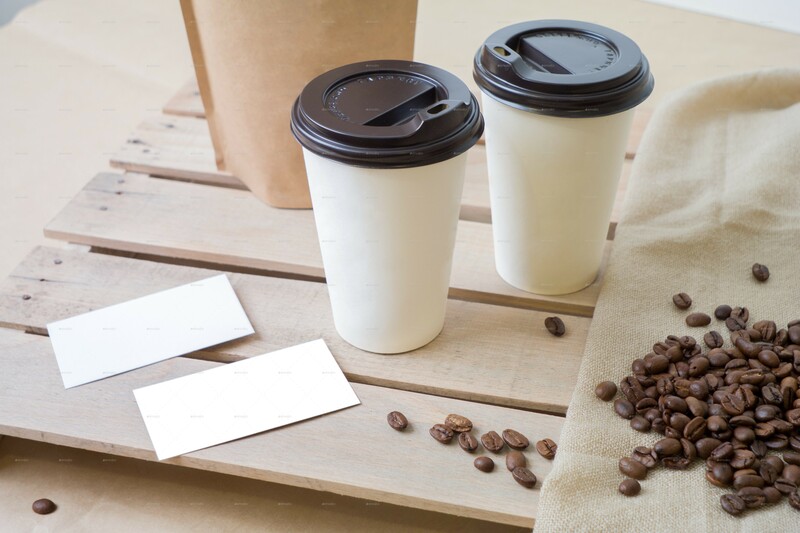 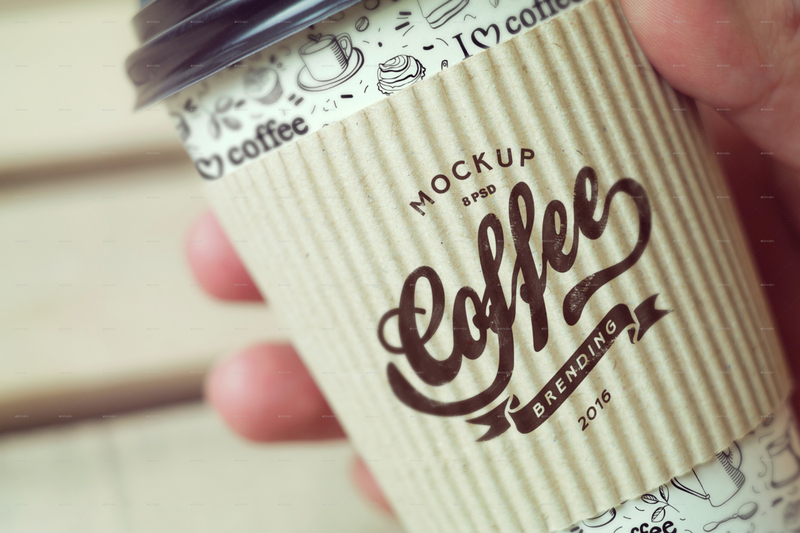 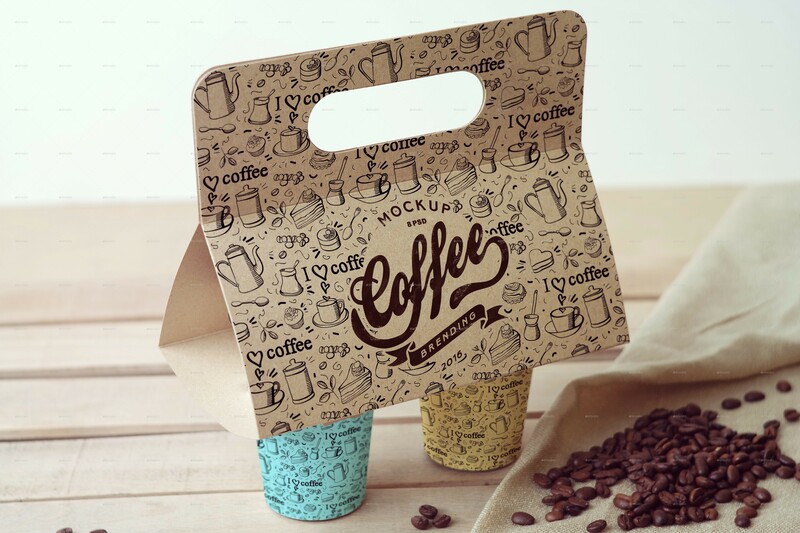 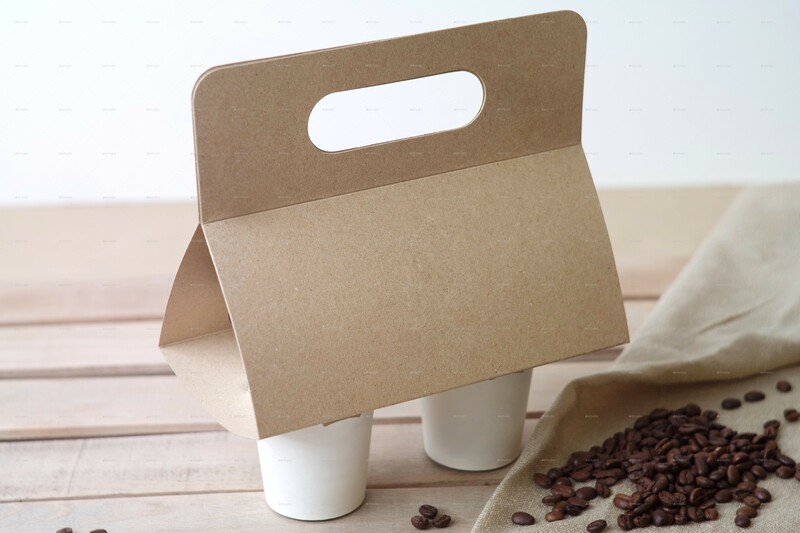 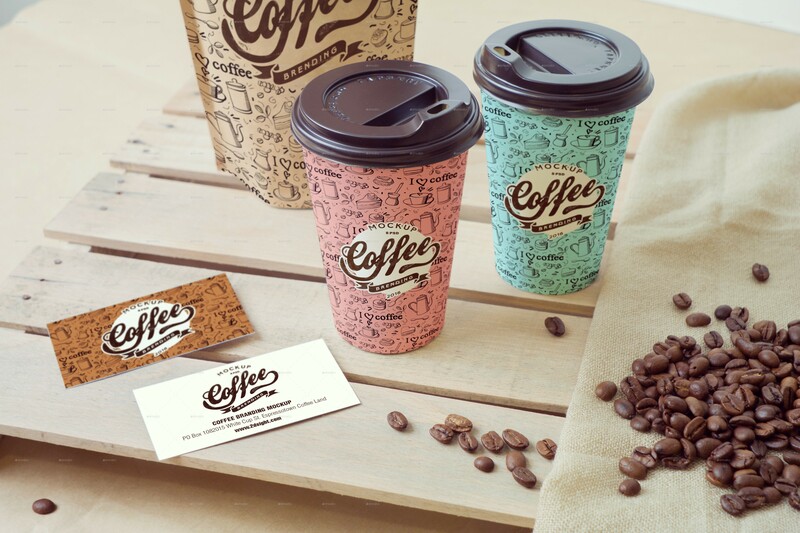 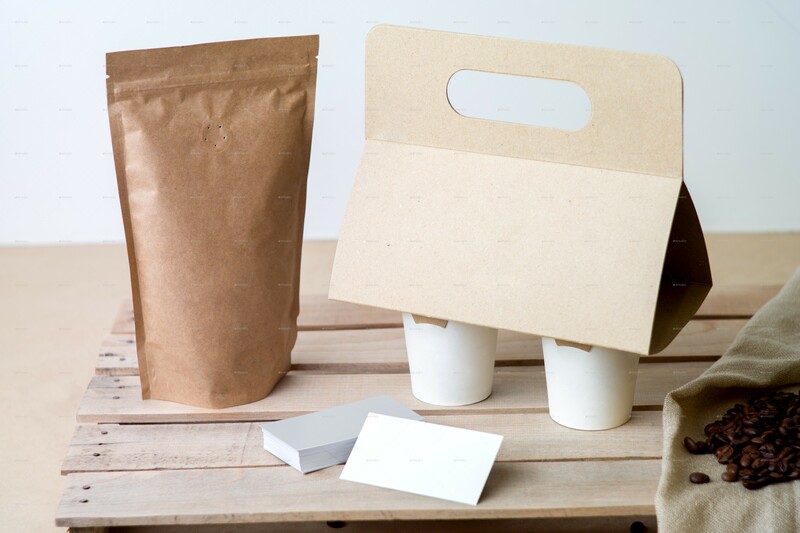 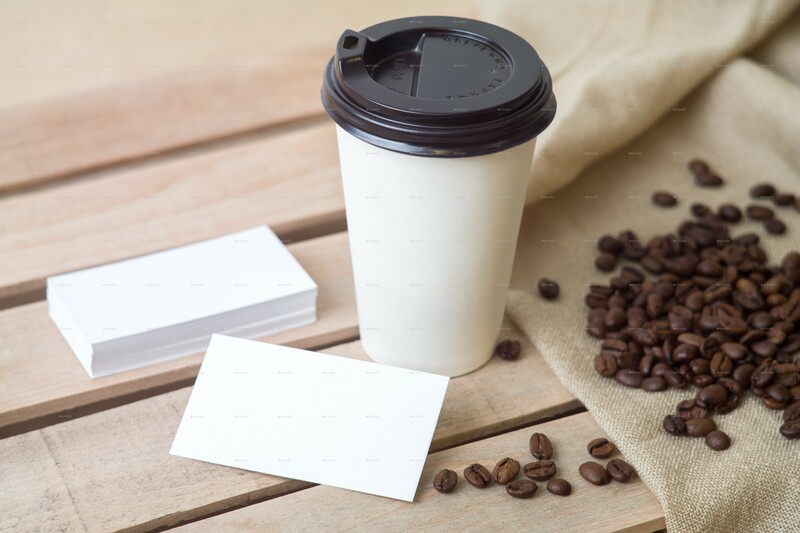 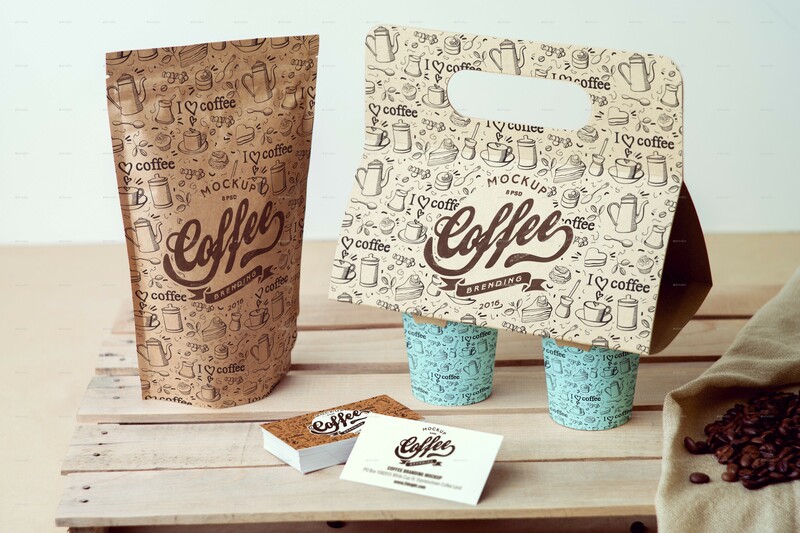 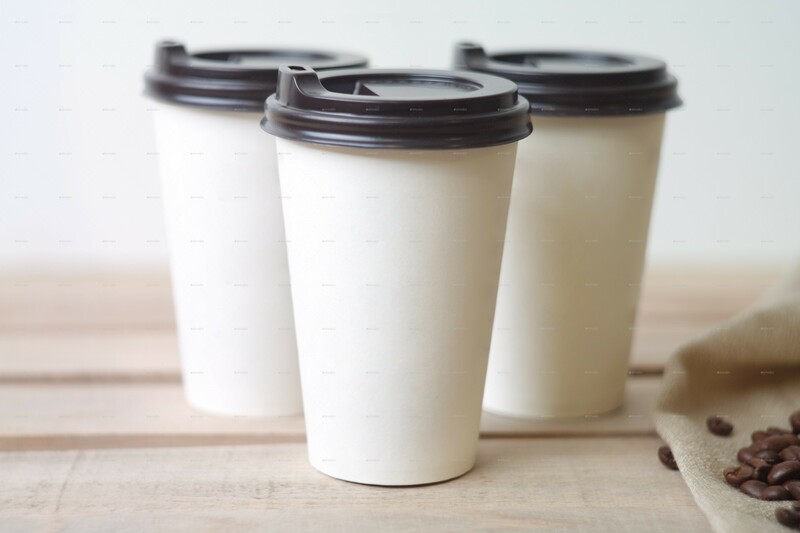 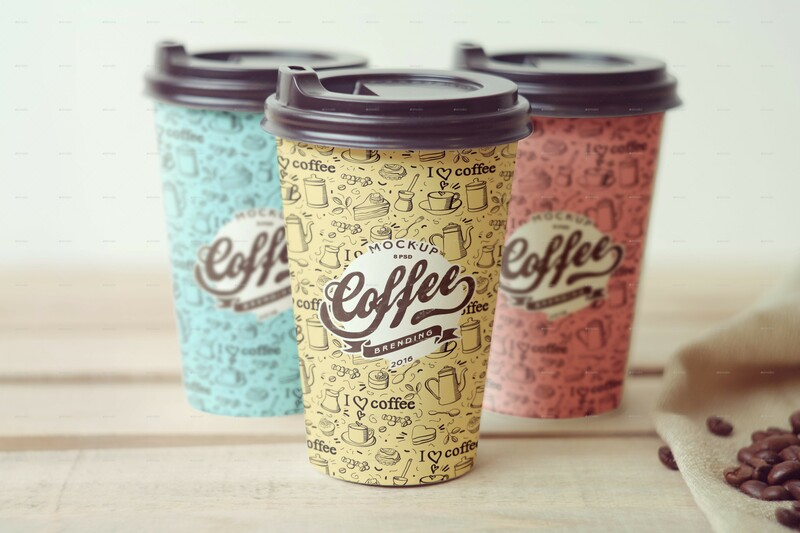 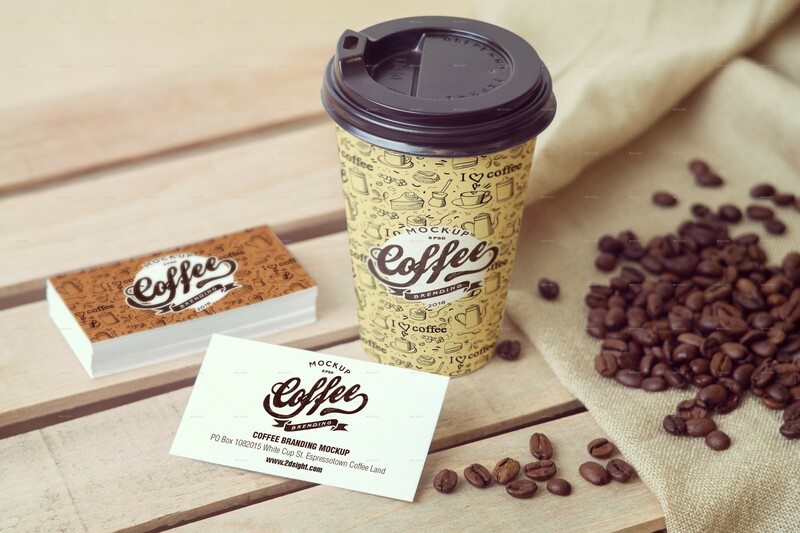 Coffee Cup Branding Mockup. 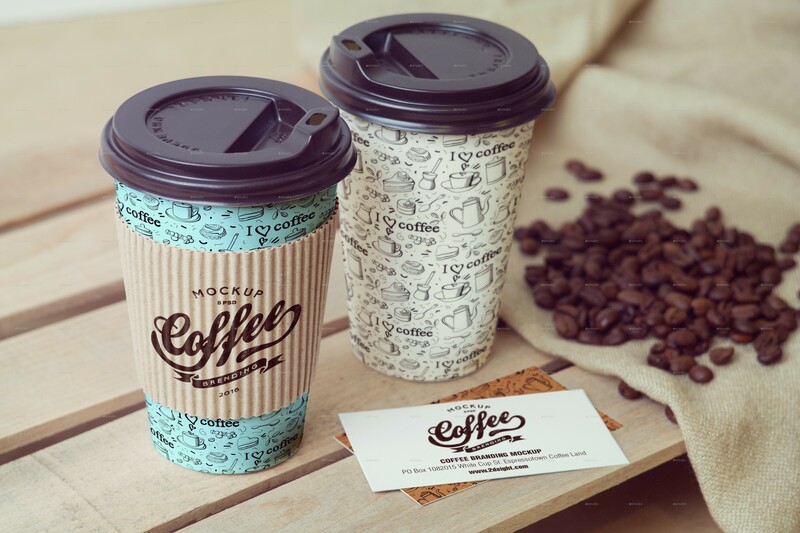 Which available in high resolution 5472×3648px. 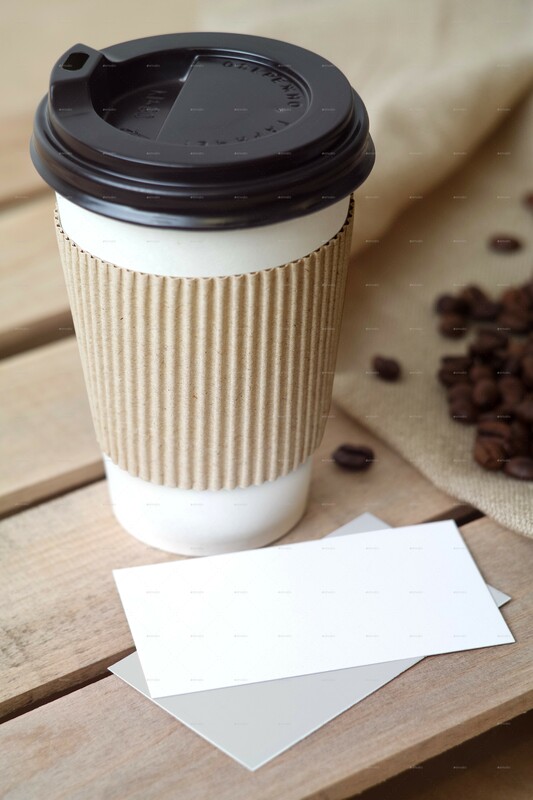 Easy change via Smart Object.